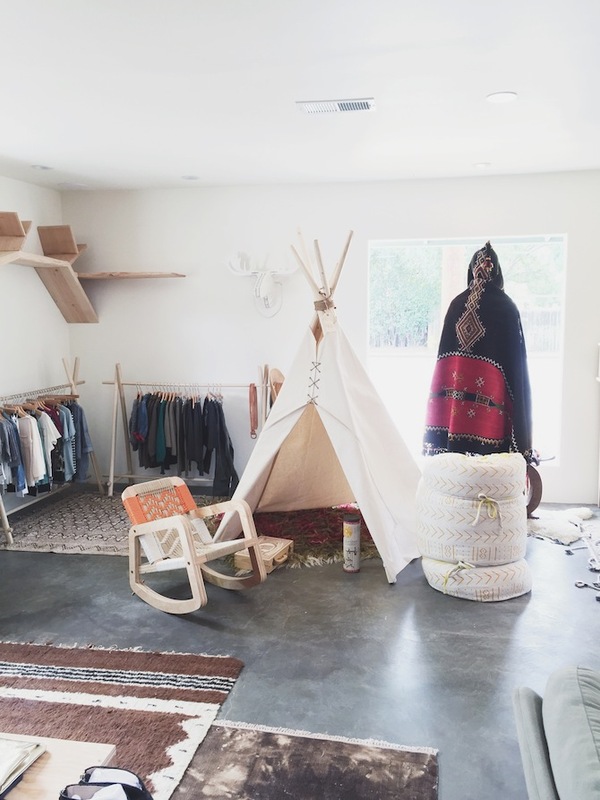 This is such a unique and cool store in Ojai called In The Field! Need that teepee. Scored these sandals on sale and I haven't taken them off since! My favorite spot for bread at the Santa Barbara Public Market. A must try if you are ever in SB! My warm weather uniform of cutoffs and sandals. For more snippets and pieces of me follow me on instagram! What a cute store! Both pairs of your sandals look so good on you too. Great post...those cutoff short are a must!! In love with both of your sandals! 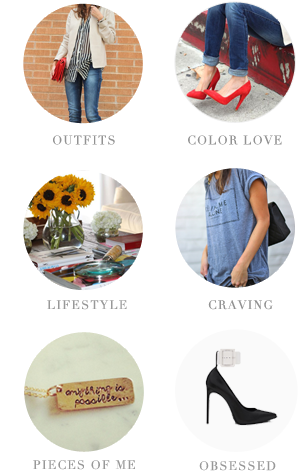 Especially the Sam Edelman's. Too bad my size was sold out! We will certainly more than happy to connect as well as assist you. playstoreapp.co It is the king of all OS currently in the marketplace.